This comprehensive book is specially developed for the candidates of Delhi Police : Constable Recruitment Exam. This book includes Previous Papers, Test Paper & Study Material for the purpose of practice of questions based on the latest pattern of the examination. Detailed Explanatory Answers have also been provided for the selected questions for Better Understanding of the Candidates. This comprehensive book is useful for Delhi PoliceConstable Recruitment Exam for the purpose of Study and practice of questions based on the latest pattern of the examination. Detailed Explanatory Answers have also been provided for the selected questions for Better Understanding of the Candidates. This comprehensive book is specially developed for the candidates of Union Public Service Commission (UPSC) Central Armed Police Forces (BSF/CRPF/CISF/ITBP/SSB) Assistant Commandant (PaperI) Recruitment Examination. This book included Study Material and Previous years solved papers for the purpose of practice of questions based on the latest pattern of the examination. Detailed Explanatory Answers have also been provided for the selected questions for Better Understanding of the Candidates. This comprehensive book is specially developed for the candidates of Union Public Service Commission (UPSC) Central Armed Police Forces (CAPF) Assistant Commandant (PaperI) Recruitment Exam. This book included Study Material and Previous years solved papers for the purpose of practice of questions based on the latest pattern of the examination. Detailed Explanatory Answers have also been provided for the selected questions for Better Understanding of the Candidates. 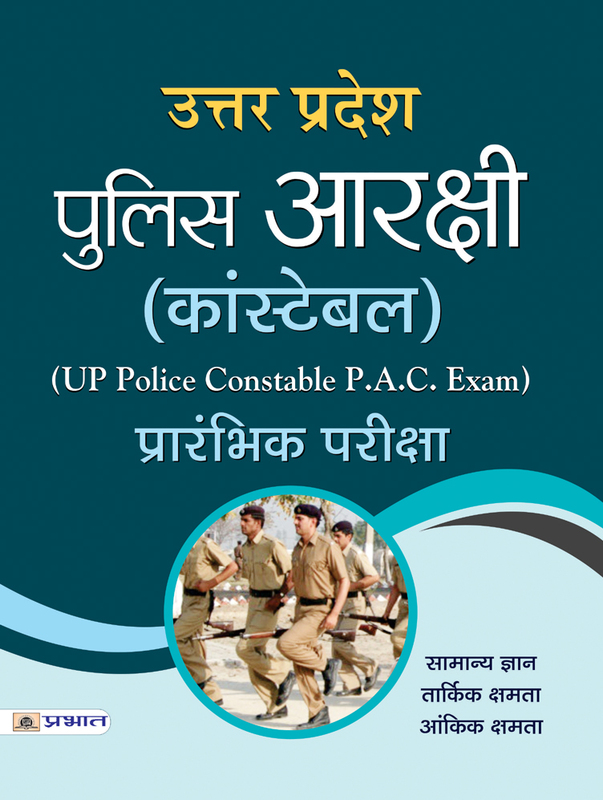 This comprehensive book is useful for Uttarakhand : Police Constable/Constable PAC/Fireman Recruitment Exam for the purpose of Study and practice of questions based on the latest pattern of the examination. This book included Study Material, Test Paper & Previous Paper (Solved). Detailed Answers have also been provided for the questions for Better Understanding of the Candidates. This comprehensive book is useful for Manipur Police Recruitment Exam for the purpose of Study and practice of questions based on the latest pattern of the examination. This book included Study Material & Previous Paper (Solved). Detailed Answers have also been provided for the questions for Better Understanding of the Candidates. This comprehensive book is specially developed for the candidates of SSC : SubInspector (CAPFs / Delhi Police) and Asstt. SubInspector (Central Industrial Security Force–CISF). This book includes Previous Papers (Solved) for the purpose of practice. Detailed Explanatory Answers have also been provided for the selected questions for Better Understanding of the Candidates. 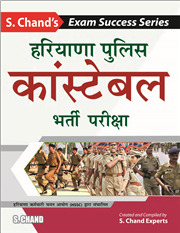 This comprehensive book is specially developed for Haryana Police Constable Recruitment Exam. This book included Who's Who & Current Affairs; Haryana Police at a Glance; Model Paper, 2015 (Solved) & Study Material for the purpose of practice of questions based on the latest pattern of the examination. Detailed Explanatory Answers have also been provided for the selected questions for Better Understanding of the Candidates. 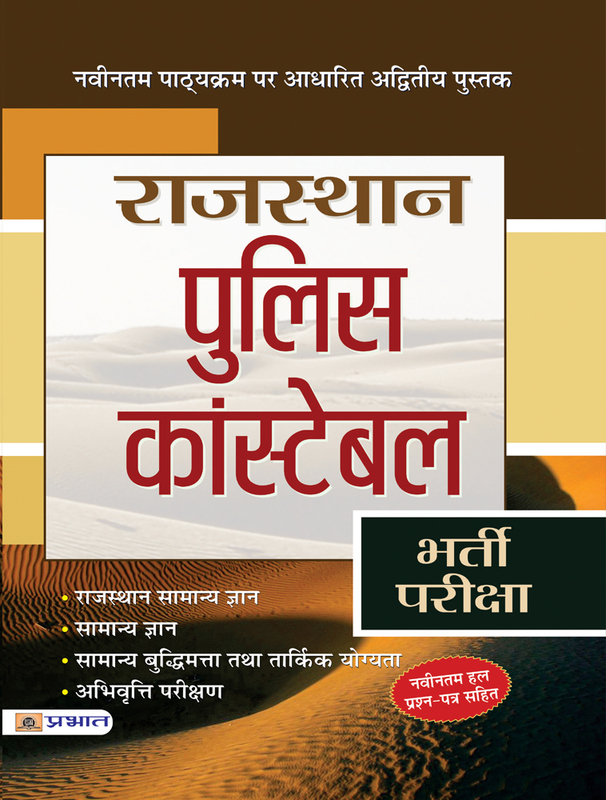 This comprehensive book is specially developed for Haryana Police Constable Recruitment Exam. This book included Who's Who & Current Affairs; Haryana Police at a Glance; Previous Paper, 2016 (Solved) & Study Material for the purpose of practice of questions based on the latest pattern of the examination. Detailed Explanatory Answers have also been provided for the selected questions for Better Understanding of the Candidates. This comprehensive book is specially developed for Haryana Police SubInspector Recruitment Exam. 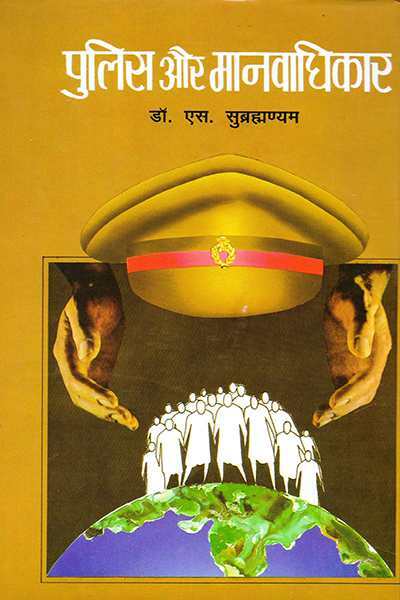 This book included Who's Who & Current Affairs; Haryana Police at a Glance; Model Paper (Solved) & Study Material for the purpose of practice of questions based on the latest pattern of the examination. Detailed Explanatory Answers have also been provided for the selected questions for Better Understanding of the Candidates. 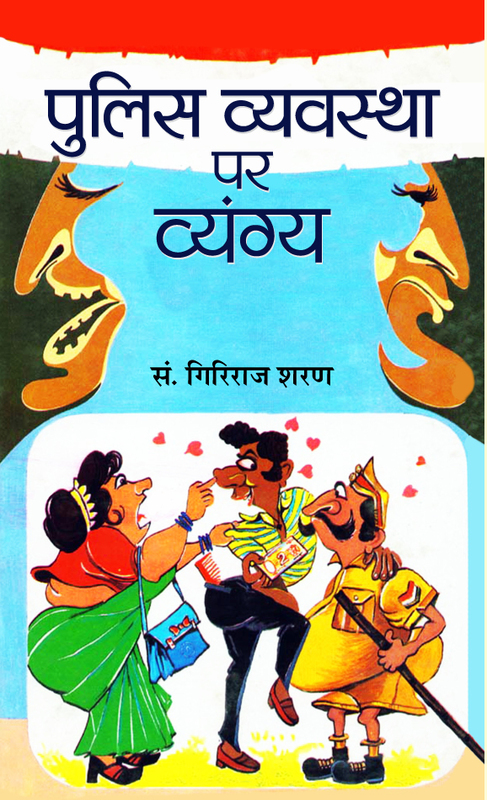 This comprehensive book is specially developed for Haryana Police SubInspector Recruitment Exam. This book included Model Paper (Solved) & Study Material for the purpose of practice of questions based on the latest pattern of the examination. Detailed Explanatory Answers have also been provided for the selected questions for Better Understanding of the Candidates. The present book is specially published for the aspirants of ‘Andhra Pradesh Police (Constable)’ Recruitment Exam conducted by State Level Police Recruitment Board, Andhra Pradesh. The book comprises, along with the Latest Study and Practice Material, Solved Papers to make you wellconversant with the exam pattern and the type of questions asked with their answers. Detailed Explanatory Answers have also been provided by subjectexperts for the Selected Questions for Better Understanding. The book is highly recommended to Enhance your Problem Solving Skills with thorough practice of numerous questions provided in the book, and prepare you to face the exam with Confidence, Successfully. Based on the Current Pattern of exam, the book will prove very useful to you for study, practice and for reference during the precious moments before the exam. The book contains ample Study Material and Exhaustive Exercises with Numerous Multiple Choice QuestionAnswers on all the relevant subjects. Most of the practice questions incorporated in the book have been taken from various previous exam papers of the same category, and solved by respective subjectexperts. While the specialised study and practice material of this book is aimed to professionally guide you for the exam, your own intelligence and practice, in accordance with this, will definitely Ensure you Success in the exam, paving the way for a bright career. The present book is specially published for the aspirants of ‘Delhi Police Constable (Executive)’ Recruitment Exam conducted by Staff Selection Commission (SSC). The book comprises, along with the Latest Study and Practice Material, Solved Papers to make you wellconversant with the exam pattern and the type of questions asked with their answers. Detailed Explanatory Answers have also been provided by subjectexperts for the Selected Questions for Better Understanding. The book is highly recommended to Enhance your Problem Solving Skills with thorough practice of numerous questions provided in the book, and prepare you to face the exam with Confidence, Successfully. Based on the Current Pattern of exam, the book will prove very useful to you for study, practice and for reference during the precious moments before the exam. The book contains ample Study Material and Exhaustive Exercises with Numerous Multiple Choice QuestionAnswers on all the relevant subjects. Most of the practice questions incorporated in the book have been taken from various previous exam papers of the same category, and solved by respective subjectexperts. While the specialised study and practice material of this book is aimed to professionally guide you for the exam, your own intelligence and practice, in accordance with this, will definitely Ensure you Success in the exam, paving the way for a glorious career with Delhi Police. The present book is specially published for the aspirants of J&K Police SubInspector (Executive/Armed) Recruitment Exam. The book is highly recommended to Sharpen your Problem Solving Skills with thorough practice of numerous questions provided in the book, and prepare you to face the exam with Confidence, Successfully. The book comprises, along with the Specialised Study and Practice Material, numerous questions in Solved Model Paper with real examlike questions to make you familiar with the exam pattern and the type of questions asked with their answers. Practicequestions have been modelled on the basis of questions asked in previous exam papers of same cadre and solved by subjectexperts. Detailed Explanatory Answers have also been provided for the Selected Questions for Better Understanding of readers. Based on the Latest Pattern of Exam, the book will prove very useful for study, practice and during the precious moments before the exam for reference and revision. While the specialised study and practice material of this book is aimed to prepare you for Sure Success, your own intelligence and practice combined with this will definitely Ensure you a Glorious Career to serve the State of Jammu & Kashmir. In Royal Police Ordinances in Early Modern Sweden, based on analysis of a large amount of empirical material Toomas Kotkas claims that a new, voluntaristic understanding of law emerged in 17th-century Sweden.